...teaching them to obey everything I have commanded you. For more on the book of Isaiah, see Old Testament Survey: Ecclesiastes–Isaiah at christianuniversity.org/OT224 . ﻿service LIVE online at 10:30 am. 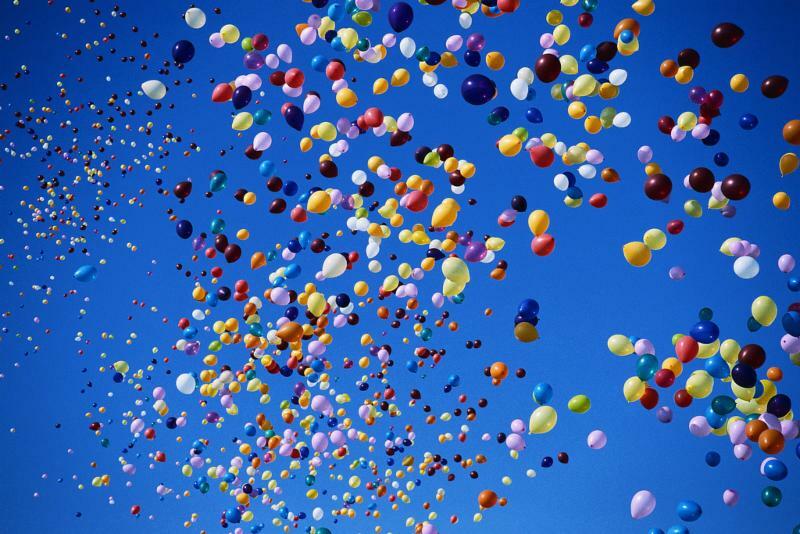 THIS Sunday, Oct 21st, is Mission Giving Sunday at First. 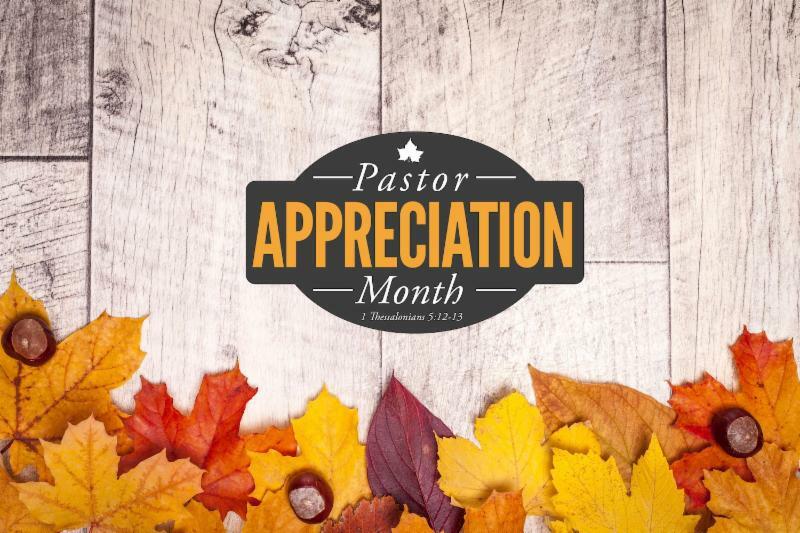 Each month, the Mission Committee will highlight a ministry that is church supported. Your monthly mission giving helps support many missions. 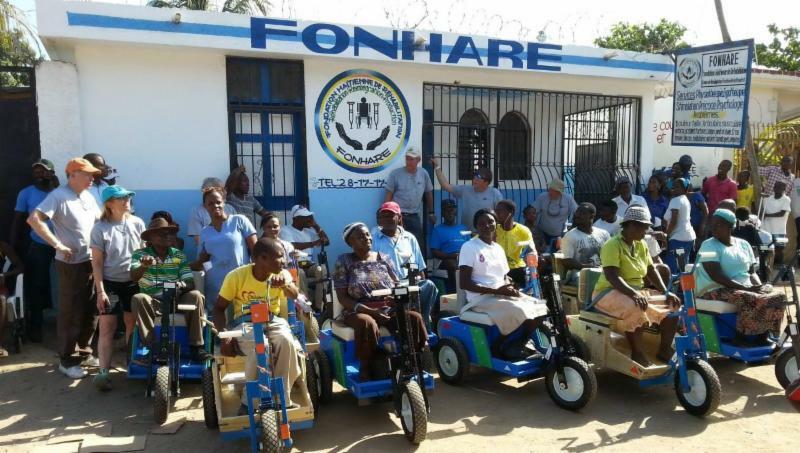 FONHARE (Foundation for Haiti Rehabilitation) is highlighted for October. Our own Sandy Barton visits the ministry each year and will bring us pertinent information on Sunday. 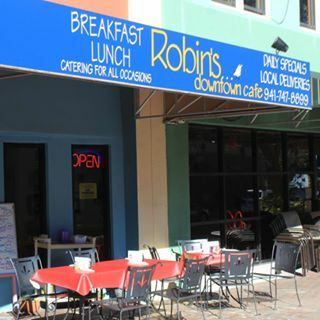 Please join us on Sunday, after worship, for Lunch Bunch, a time of food and fellowship, at Robin's Downtown Cafe , 428 12th St W.
On Monday, Oct 22, at 10:30 AM, a New Grief Support Group will convene in the church parlor and meet weekly through November 19th. 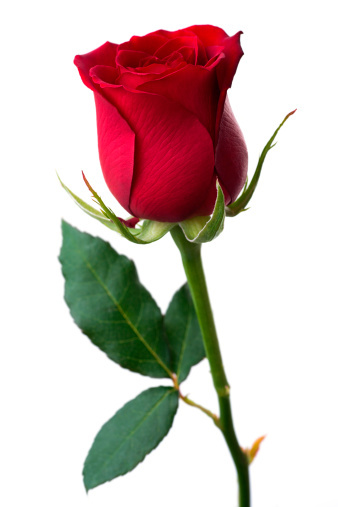 for you to share and receive support from one another. 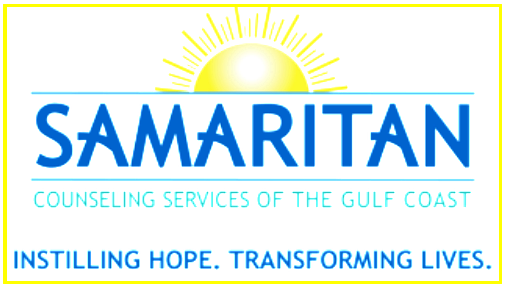 Dr. Richard J. Vantrease, our professional counselor from Samaritan Counseling S ervices, will be the discussion leader along with our new counseling intern, Grisille Feisthammer. PASTORS’ BIBLE STUDY THIS WEEK. 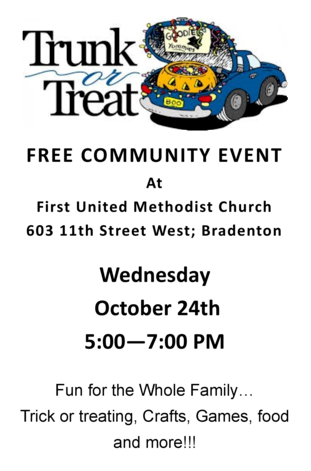 Next Sunday, Oct 28th, First For Kids Preschool students will be here to sing. ﻿Can’t wait to hear them! Our Boy Scout Troop 8 will also be here next Sunday with their world-famous, delicious popcorn. You can purchase and take with you or order for Christmas. Please help support them. Coterie Luncheon on November 2nd, 11:20 AM at Tuscany Restaurant at Freedom Village. Call Rosemary Althoff for information and/or reservation at 941-782-8844. Nov 4th. 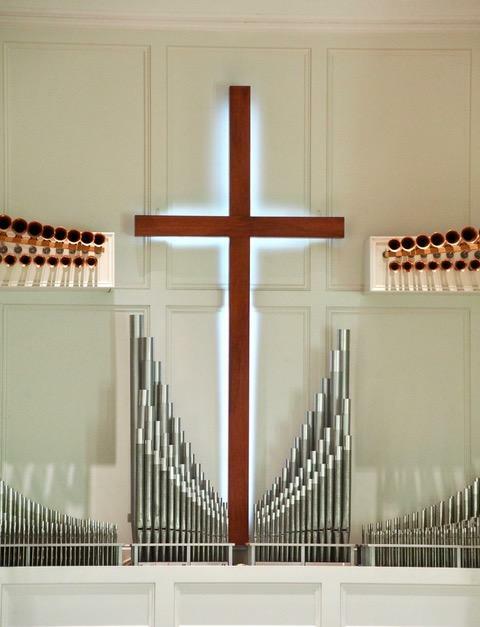 This is a time when we remember and honor the passing of our loved ones from First Church. The Worship Ministry Team will again display the altar cloth created to remember the departed member(s) most responsible for our Christian development. You may add your “saint’s” name with permanent marker on one of the cloth squares provided. This will be added to the altar cloth to become a lasting testimonial which will be displayed each year on All Saints’ Day. 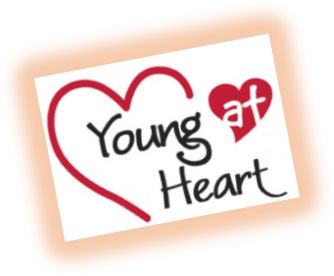 Young At Heart's next Luncheon will be November 13th. 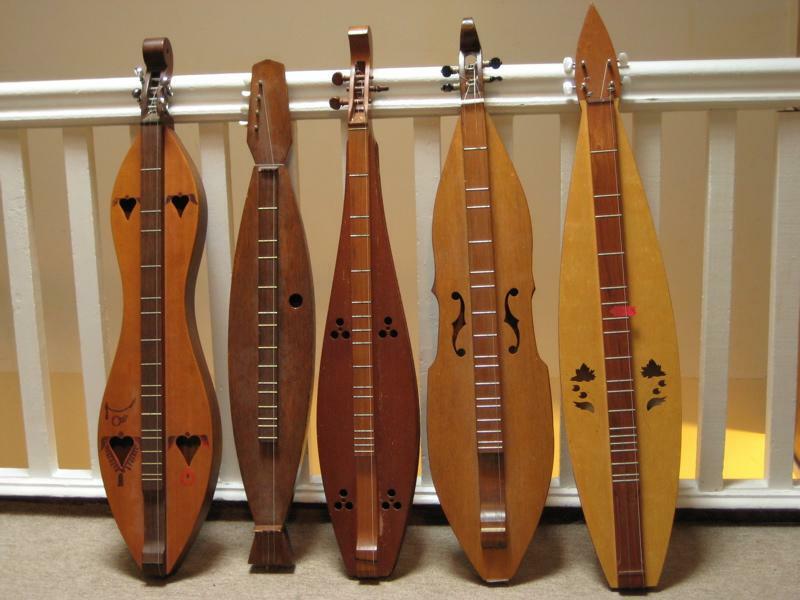 We will have Dulcimer players here to entertain us. Everyone is invited. 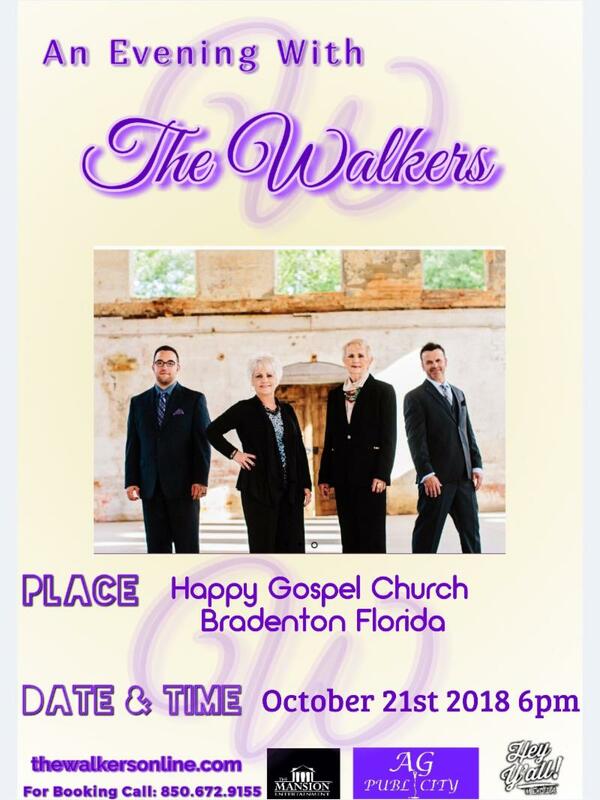 The meal is catered, so please RSVP by calling Bev Clapper at 941-756-9091. 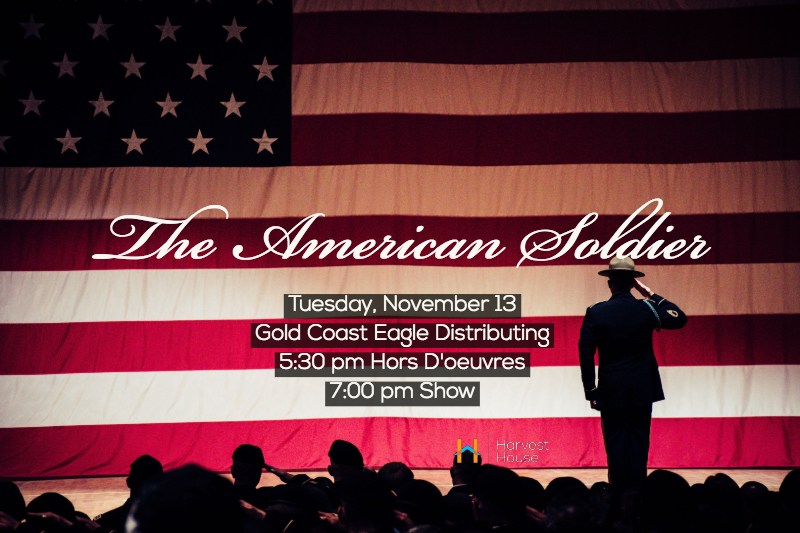 For the first time, THE AMERICAN SOLDIER is coming to Sarasota! Please join us for this moving performance by Douglas Taurel in honor of Veteran's Day 2018. Based on real stories from the American Revolution through current day Afghanistan, this show helps us understand why it is so difficult for men and women in the armed services to re-enter civilian life. It honors and exposes their flaws, their scars, their families, and their spirits. Tickets include limited seating at the show, heavy hors d'oeuvres, beer, wine, and an opportunity to support services for veterans at Harvest House while honoring all of those who have served our country. 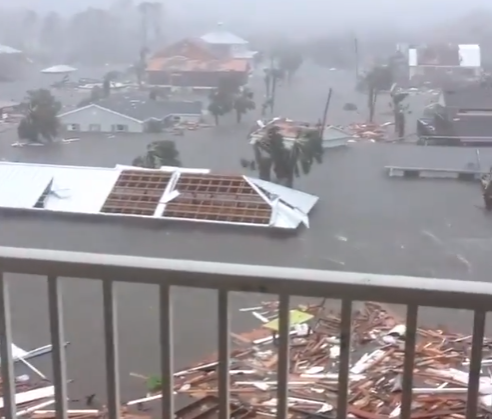 focus, we are collecting gift cards to Home Depot or Lowes, or money to support UMCOR and relief efforts here in FL. 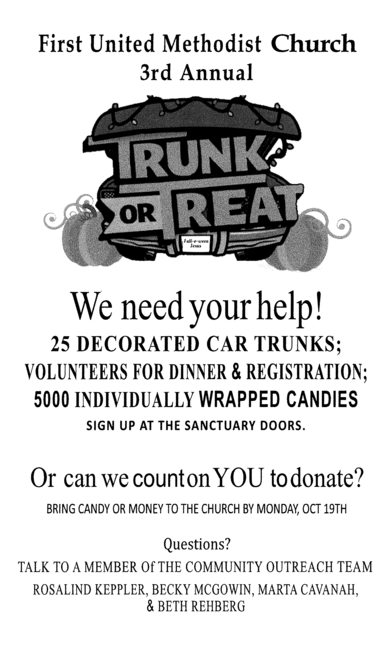 Please bring these donations to the church office or drop in the offering plate. We need them by Nov.2nd. 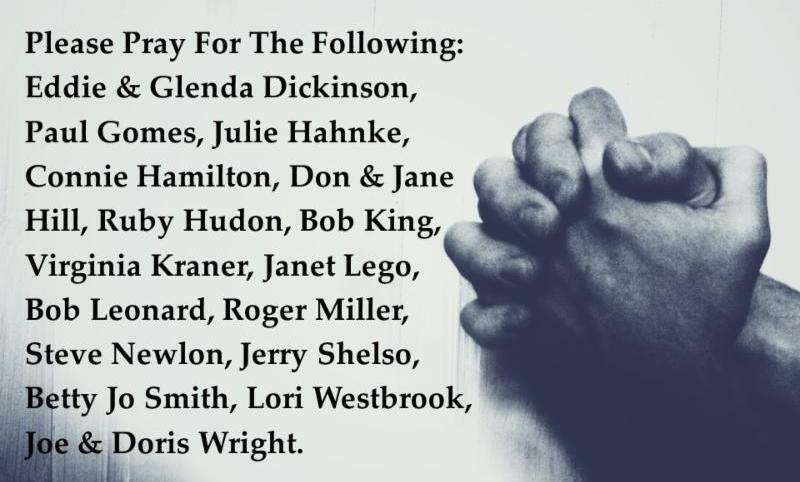 Thank you and please continue to pray for those whose lives have been impacted by these disasters. Please also pray for the Response Teams, disaster coordinators and the many volunteers who are working tirelessly to provide relief. 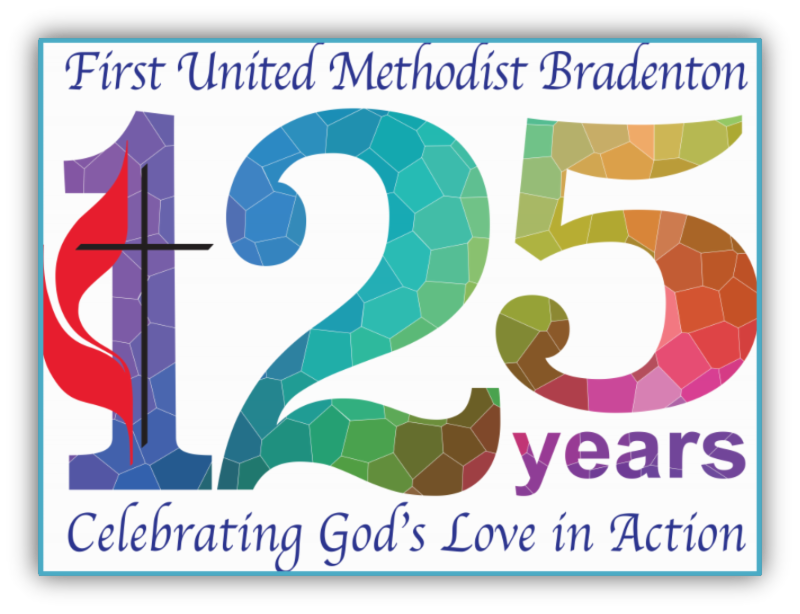 Thank you for your response thus far to the needs of our brothers and sisters in the United Methodist churches of the panhandle of Florida. Many of you began to receive offerings last Sunday. I want to share an extraordinary development with you and ask for your continuing generosity. 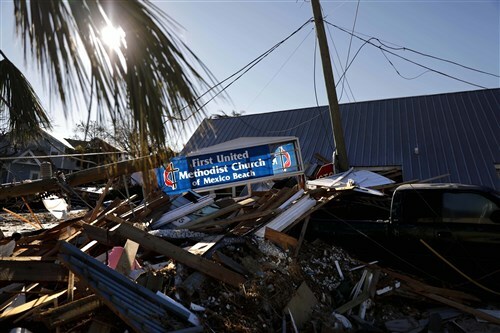 The people of the First United Methodist Church of Ormond Beach have challenged the Florida Annual Conference to help our sisters and brothers in the panhandle through a matching gift up to the amount of $500,000. Click here to donate. 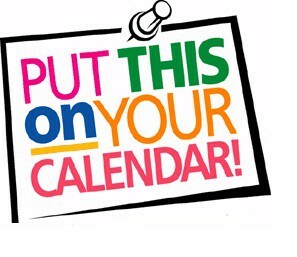 Please make checks payable to The Florida Conference Treasurer, with Hurricane Michael in the notation line, and mail to: Florida Annual Conference, 450 Martin Luther King, Jr. Ave., Lakeland, FL 33815-1522. As I wrote to you, these offerings will be distributed by Bishop David Graves and the cabinet of the Alabama-West Florida Annual Conference to local churches with the greatest needs. 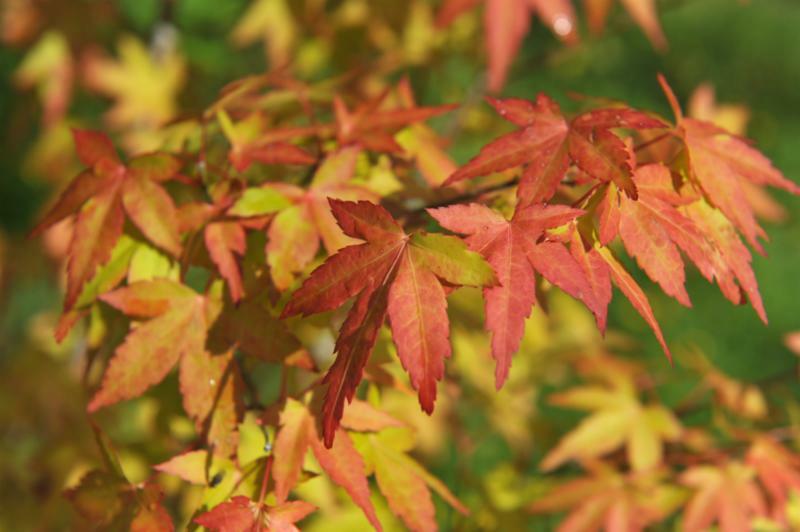 I give thanks from the depths of my heart for your faithfulness and generosity. 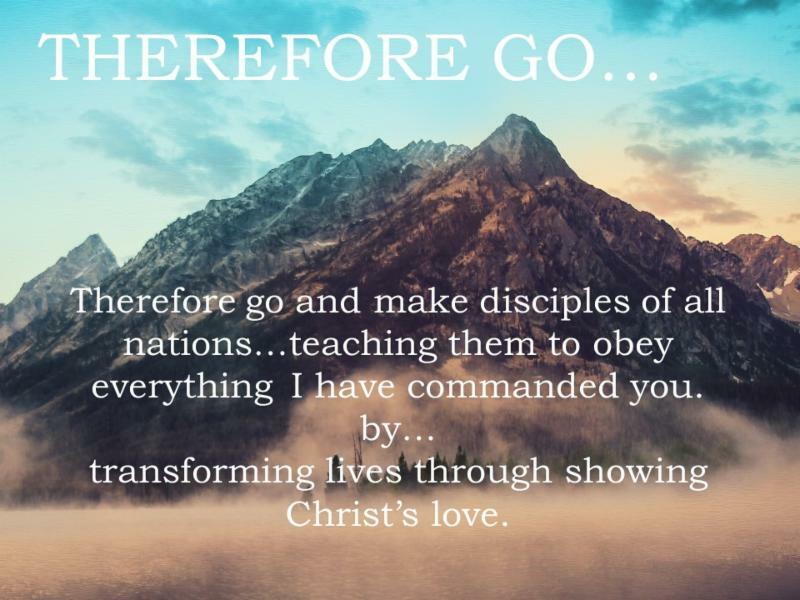 I am reminded of Paul’s letter to the Philippians, especially chapter 4. 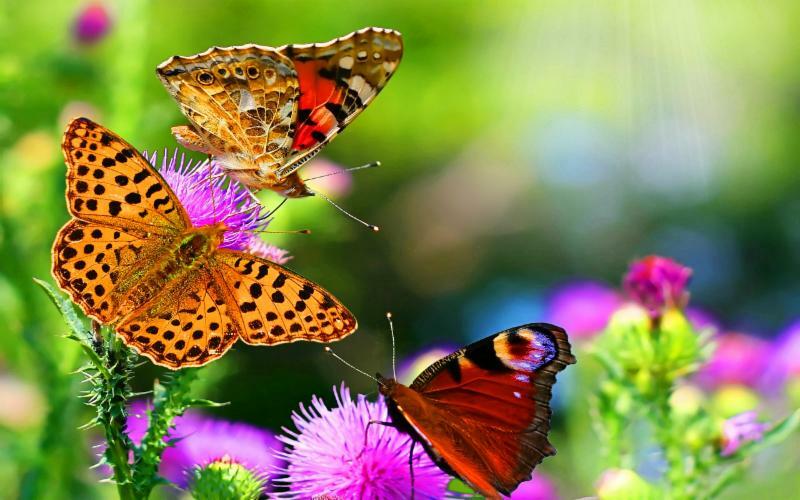 This is the ministry of “giving and receiving” (verse 15), and God will supply every need of ours, and His church, according to His riches in glory in Christ Jesus (verse 19). We ask that all gifts to be matched be given by December 31, 2018. Please share this invitation. Pam and I plan to give again. 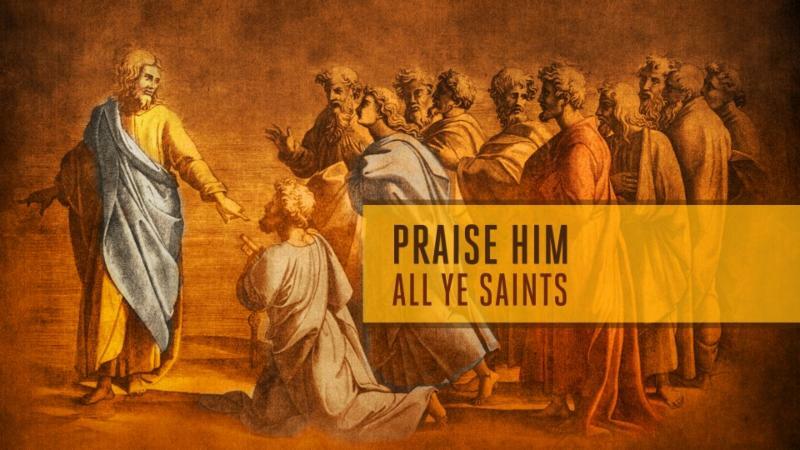 We are inspired by this extraordinary gift from God’s people, and we ask you to join us. And, again, thank you! 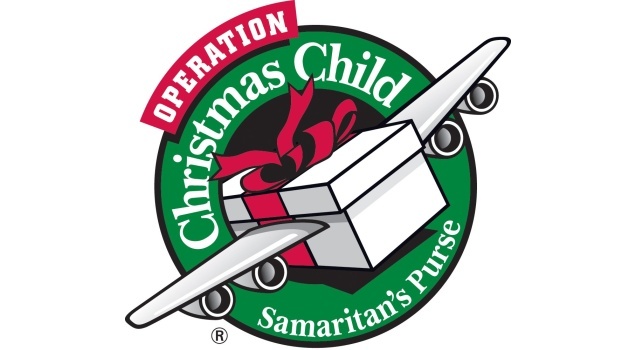 Samaritan's Purse Operation Christmas Child project. We have 50 plastic shoeboxes available to fill, but you can also purchase your own and fill it. Labels are also available for a girl or boy, age 2-4, 5-9, 10-14. Please, NO candy, liquids, toothpaste or breakable items allowed. Toys, crafts, books, clothing, and accessories are all good. They ask for a donation of $9 for each box. If you can not afford that, we still want your box. If you are unable to pack a box, maybe you might donate the postage ($9.00). ﻿The deadline for the boxes is Nov. 1.
morning at 7—8 AM. A full breakfast, listening to, and praying for the men and women that attend. They are given a lunch to go and can get a change of clothes and, or toiletries. Please consider volunteering or donating. The Gathering had 102 people attend last Sunday morning and only 6 volunteers. Our numbers of patrons are increasing and our salty servants are decreasing. Please consider volunteering. If you’re not an early morning person, then consider coming at 8:00 to help with clean up. Thank you. Cooler weather is just around the corner, so JACKETS AND BLANKETS would be greatly appreciated. We currently have NO MENS’ CLOTHING OR SHOES! 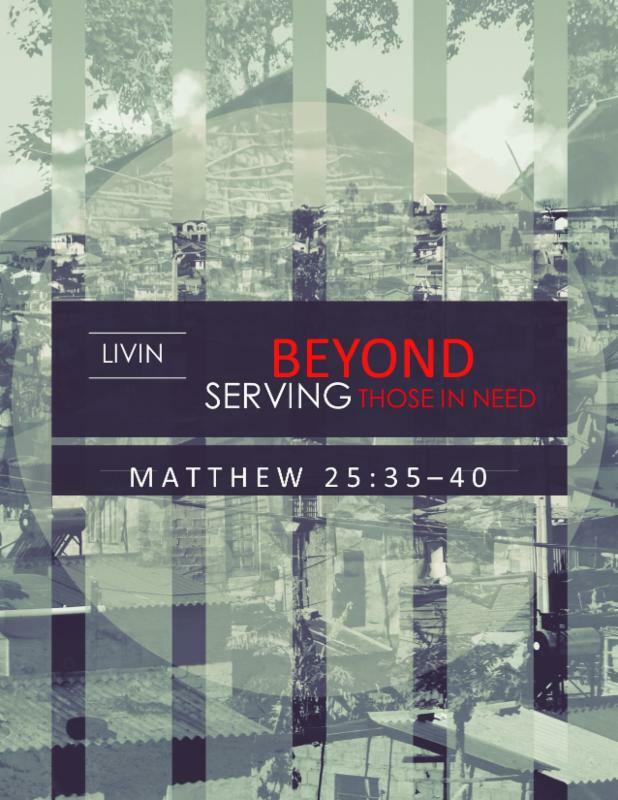 provides this ministry to its members (and non-members). For details or appointment, contact Richard Vantrease at 941-926-2959 or 813-331-7395.